Download the Darlington Statement in an A5 PDF format, suitable for sharing as a PDF. 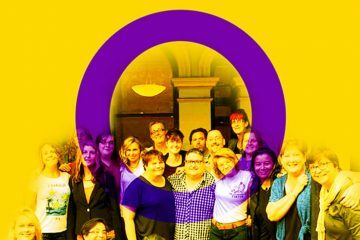 Declaración conjunta de consenso de un retiro de la comunidad intersexual, en Darlington, marzo 2017. Traducción: Laura Inter, Brújula Intersexual. 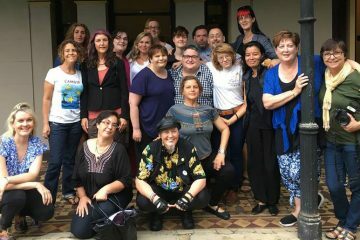 We announce publication of a joint consensus statement, the “Darlington Statement”, by Australian and Aotearoa/New Zealand intersex organisations and independent advocates, in March 2017.